With over 20 years of experience in the physician recruitment and staffing industries, Denise brings great knowledge and energy to the PDC team. Before joining the PDC in 2005, Denise worked for a contingency physician recruitment firm and managed a Manpower Temporary Services office in Pennsylvania. 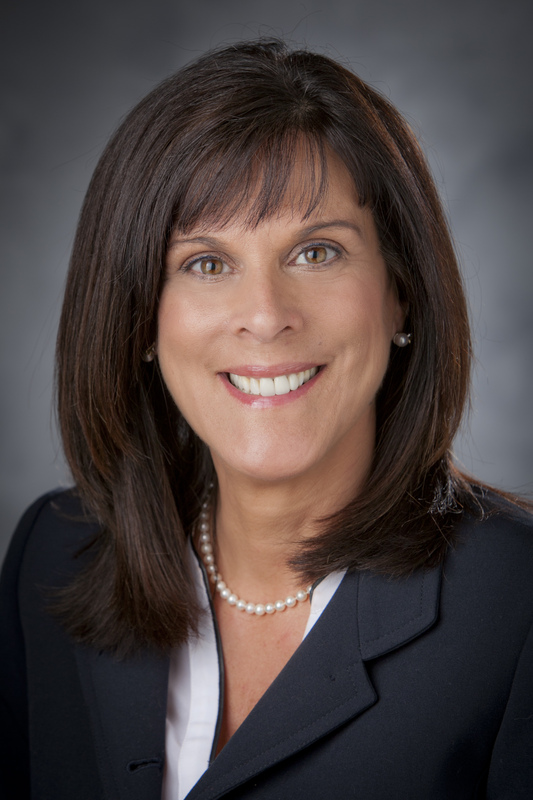 Denise was instrumental in the building of the hospital medicine programs and the Duke Primary Care network, and has spearheaded the recruitment of Advanced Practice Providers for the PDC. Denise grew up in upstate New York and relocated to the RDU area in 1995. As a transplant to North Carolina, she has great appreciation for the quality of life the Raleigh/Durham area offers to relocating physicians.